For more than eight years, Melissa Rose Rogers wrote web copy resulting in thousands of travelers making their vacation dreams come true. “What if?” That’s what her readers are asking now as they dream with her and are transported to other worlds and realities. 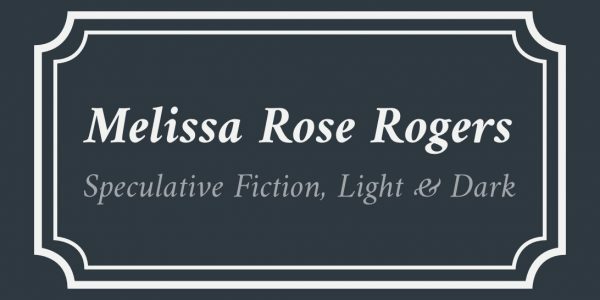 She’s seeking an agent/editor for an epic fantasy series while drafting a contemporary fantasy.